CENTRALLY LOCATED BASEMENT ENTRY HOME CLOSE TO TRANSIT AND SCHOOLS. 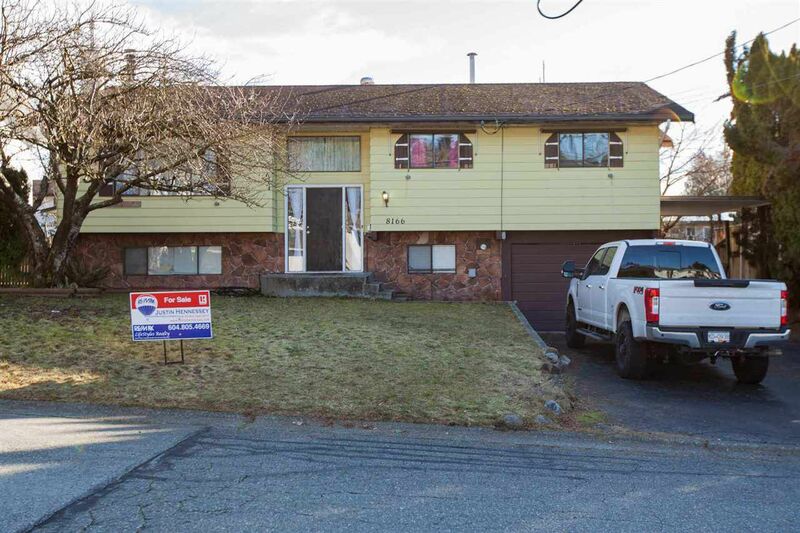 Great place to get started, or invest, this spacious home is situated on a large flat South East facing lot, and offers tons of potential. Featuring 3 bedrooms up, a living room with gas fireplace, and a fully finished basement with 4th bedroom, den, additional rec room and second gas fireplace. BONUS - separate entry, great for the growing family. Showings by appointment only. All measurements are approximate, Buyer to verify if important to them. Easy to show QUICK POSSESSION POSSIBLE!